Did you know in December 2016, the Province of Manitoba issued a detailed 20 year report entitled: Future of Home Care Services in Manitoba? The review was commissioned to help develop a more current and comprehensive Home Care plan for the future, that will help to ensure that the Province of Manitoba’s Home Care service continues to be safe, reliable, responsive, equitable and sustainable. Our Team will provide regular blog updates to provide you with reviews of the output of this study. Fundamentally, the analysis of this study found that ‘if projections hold true, home care services in Manitoba will essentially have to double their efforts within 20 years (until 2037) to provide the required service needs of clients. Family and informal caregivers are an essential component of home care, but may be a diminishing resource in the future. 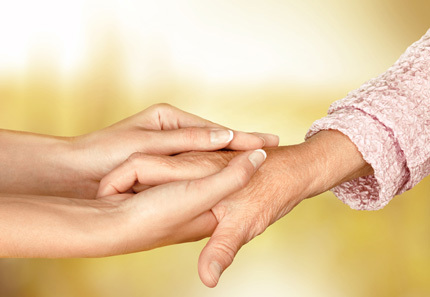 Home care is not standardized across the province to the degree it should be. Self and Family Managed Care (SFMC) program is growing and seniors, in addition to younger adults with physical disabilities, are making increased use of it. The complexity and acuity of client need is continuing to increase.Nurses are delegating more tasks to Home Care Attendants (HCA’s). Recruitment and retention of home care personnel (within WRHA’s program) is a constant challenge – at any one time there is a vacancy rate of 8-10%. Please feel free to contact any of our highly trained and friendly staff at Partners for Home to answer any questions you may have about Manitoba’s Home Care program at [email protected] or 204-295-7174.